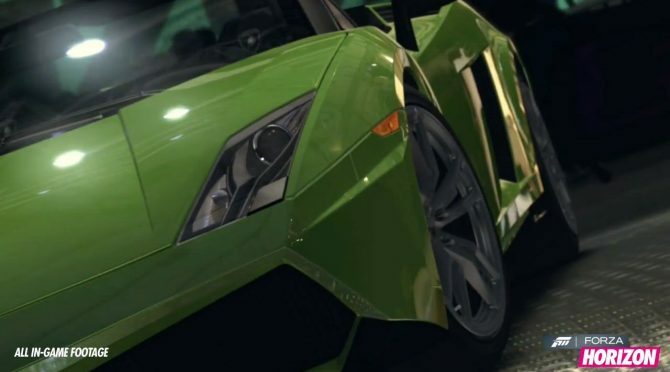 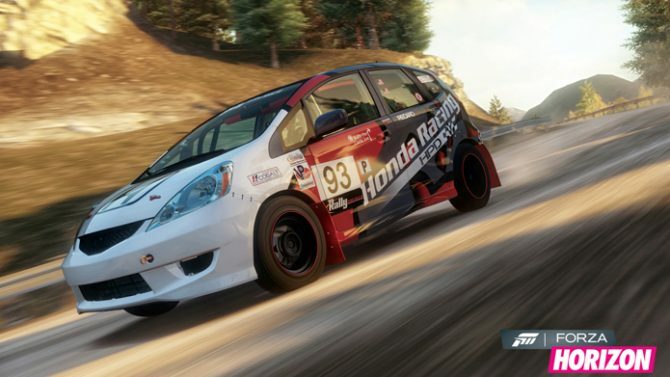 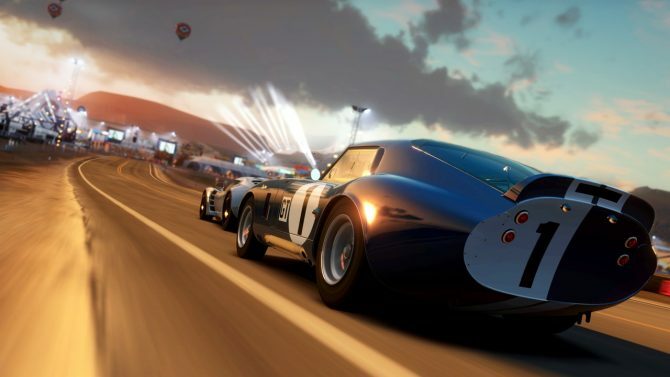 Since its debut in 2005, Microsoft has revealed that the long-running Forza racing sim series has crossed a new milestone of $1 billion in sales. 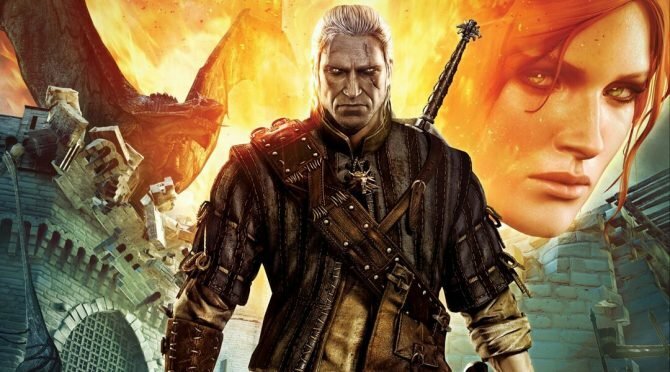 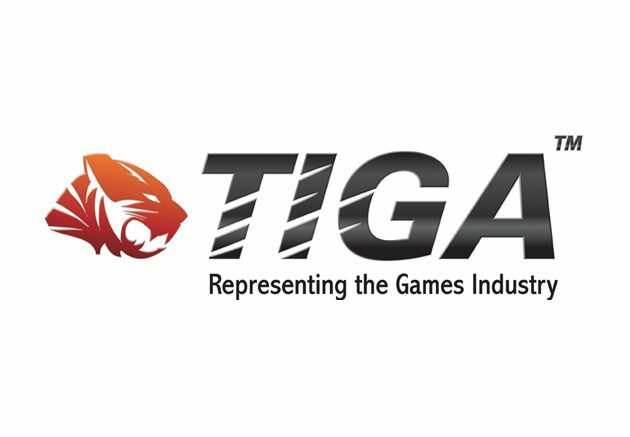 The UK game industry trade association TIGA just held the ceremony for the prestigious TIGA Awards in London. 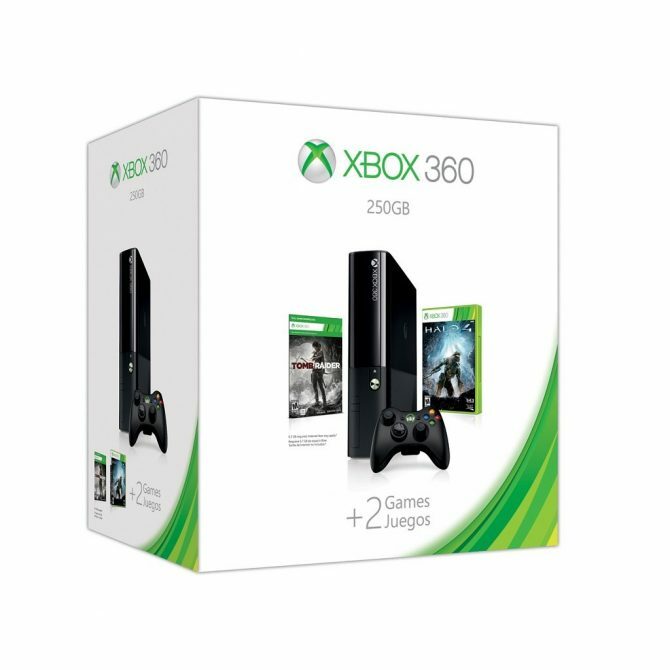 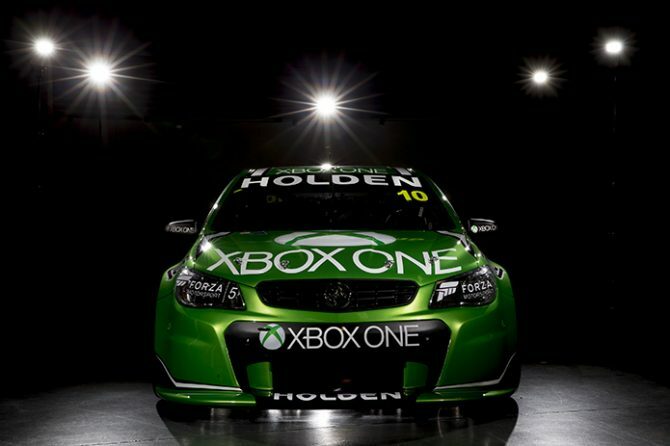 With Forza Motorsport 5 and Xbox One looming on the horizon, what better way to ring in a console launch than with a brand new shiny green racing car. 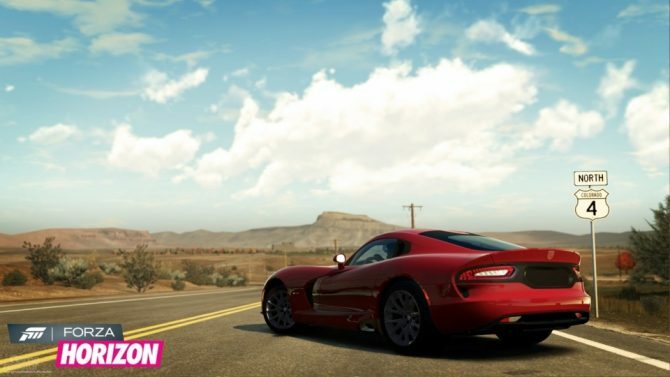 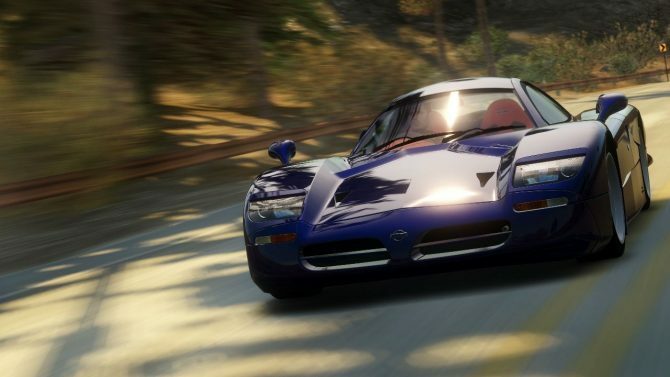 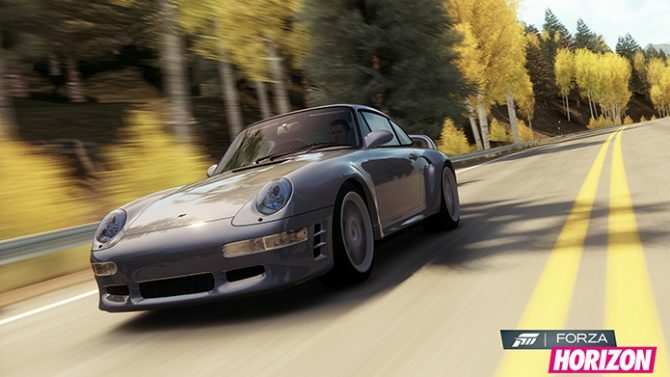 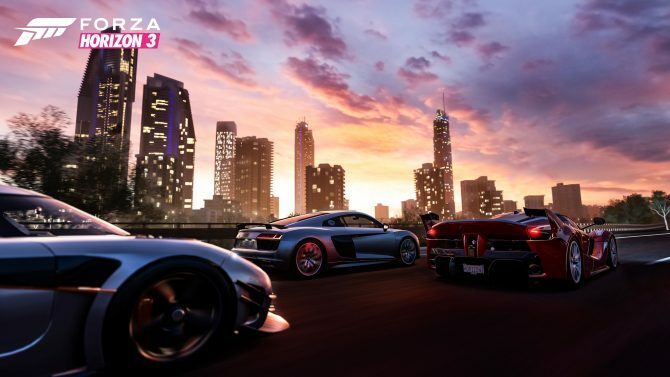 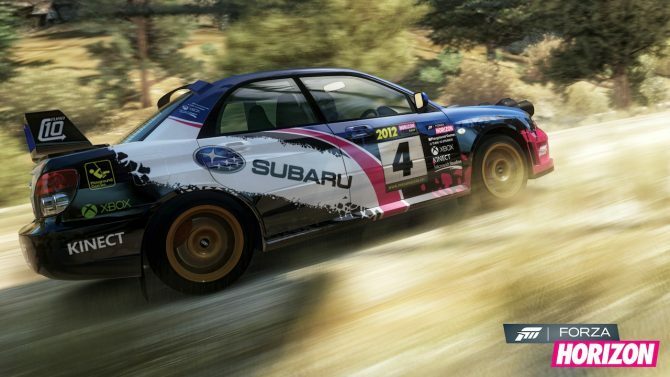 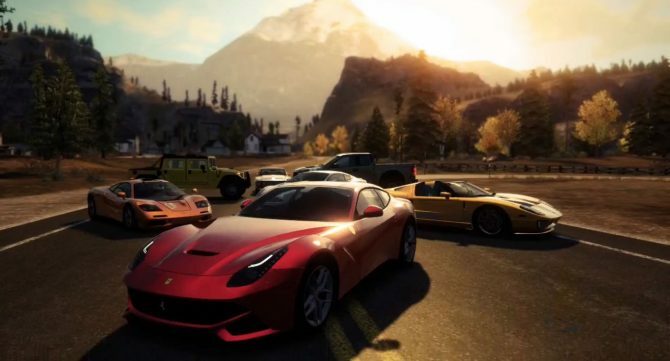 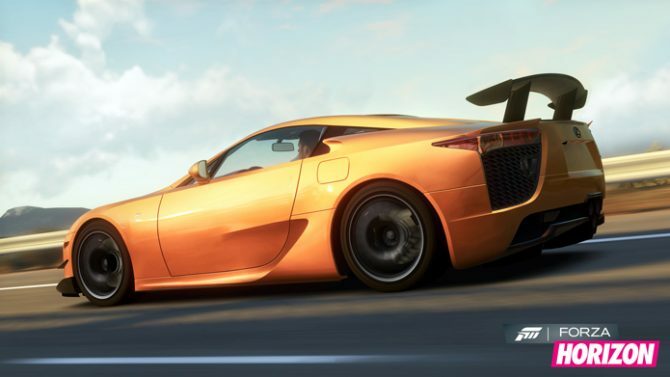 Timely like death and taxes (and I will say that the comparison with taxes is starting to feel more and more appropriate) Forza Horizon is going to get a new DLC car pack on January the 1st. 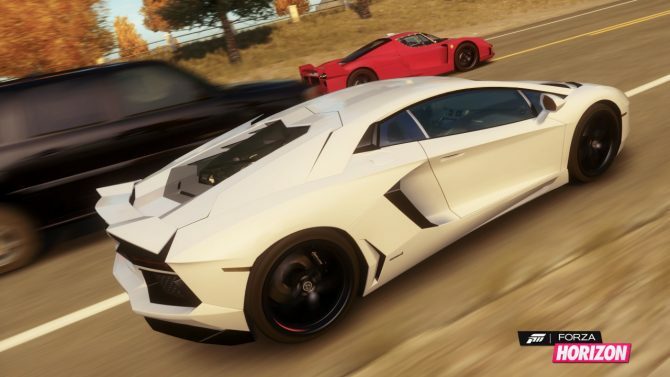 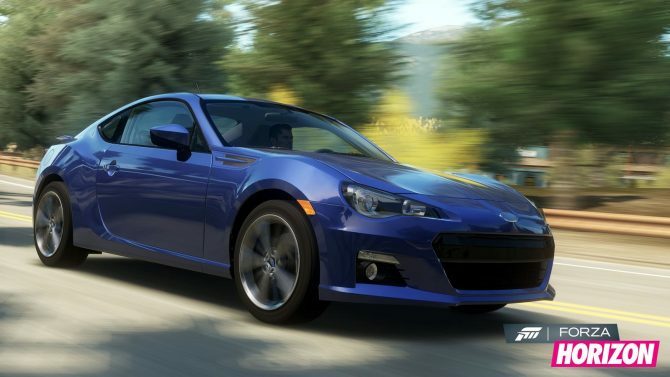 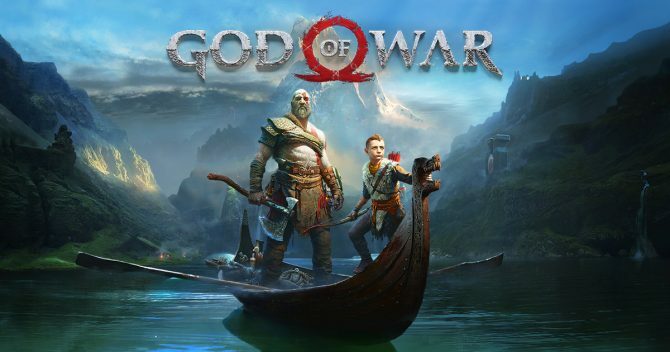 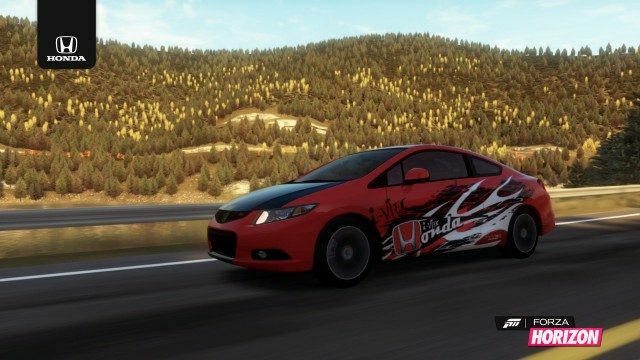 If you read my review of Forza Horizon you know I liked the game quite a lot, and you also know that I'm not exactly a fan of Turn 10's overly aggressive DLC policies.